Online marketers have their own language, and for the uninitiated, it can sound like a secret code. 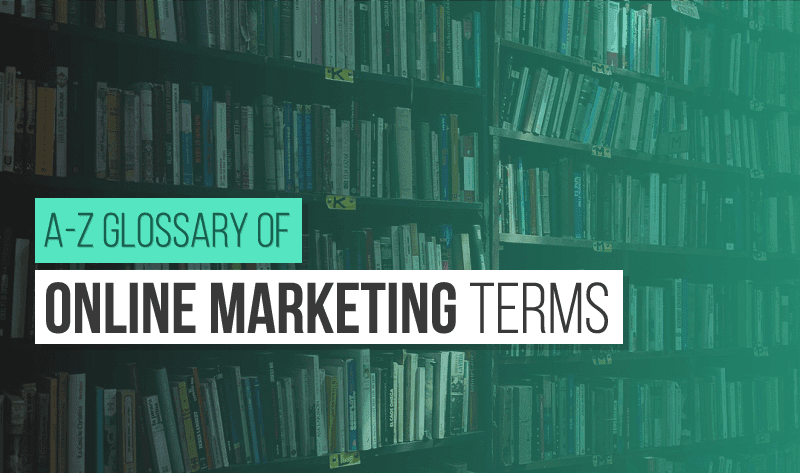 Whether you're an online marketer yourself or just need to communicate with one, use this reference guide to quickly unscramble all the acronyms and jargons. Meta Tags: HTML tags that provide metadata about a web page - a piece of the SEO (search engine optimization) puzzle that affects a site's rank in search results. Reputation Management: Influencing a brand's reputation particularly within (Google) search results; are the first results the homepage and positive press, or a 2-star average Yelp page. Alexa Rank: Traffic ranking of a website, compared to all other sites on the web. Conversion Rate Optimization (CRO): Hones website content and navigation to encourage passive visitors to become customers. Content Curation: Sifts through online content and handpicks high-quality items of interest to target audience. Thought leaders: Trusted, go-to experts in their field. Vanity Metric: Stats that don't necessarily correlate to numbers that matter: downloads, page views, likes/retweets vs. important metrics: active users, revenue, profits. Shareable: Content's potential to be shared by viewers or go viral. There's more in full graphic take a look.